Gusto Wine Tours – Umbria. ← A Very Happy and Exciting 2015 for us all!! 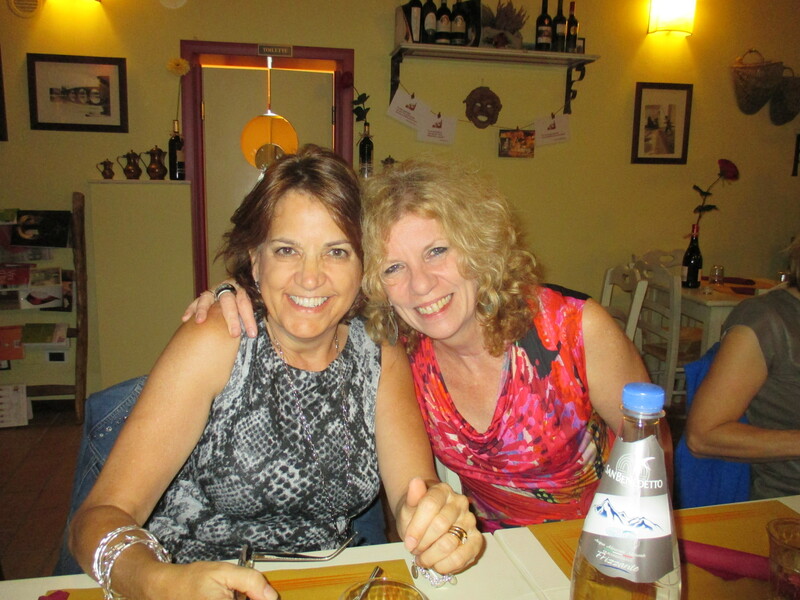 2 gorgeous friends called Cathy!